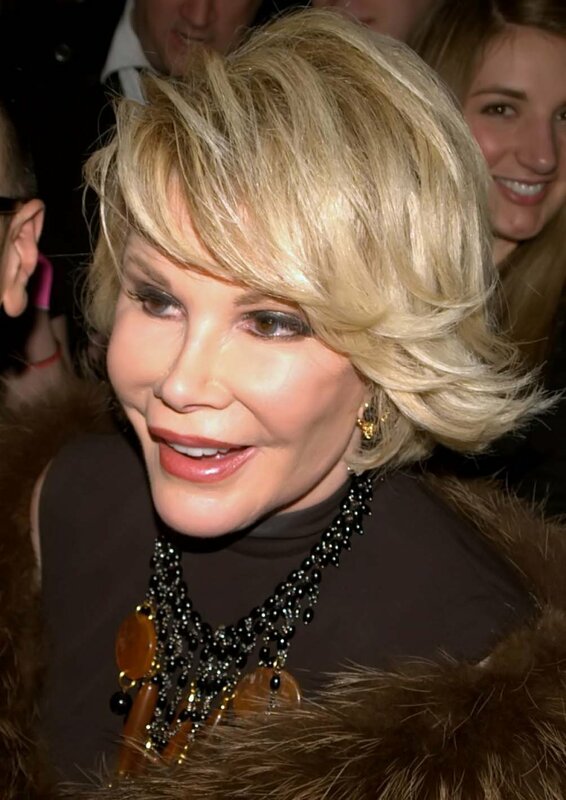 Joan Rivers was reportedly put on life support at Mount Sinai hospital in New York after she stopped breathing last week during throat surgery. The comedian is completely dependent on the machines to keep her alive, sources told TMZ. Rivers was rushed to the hospital Thursday morning after she went into cardiac arrest and stopped breathing during a scheduled throat surgery. The 81-year-old was put into a medically induced coma, though sources said her condition has worsened. Sources told TMZ the family will decide within the next couple of days whether to turn off the machines, though her family believes she will make it through the medical scare. Sources told the New York Daily News Rivers' daughter, Melissa Rivers, is "in denial" about her mother's health. "She still thinks everything is going to be OK. She is refusing to admit that a world might exist without her mother in it," the source said.